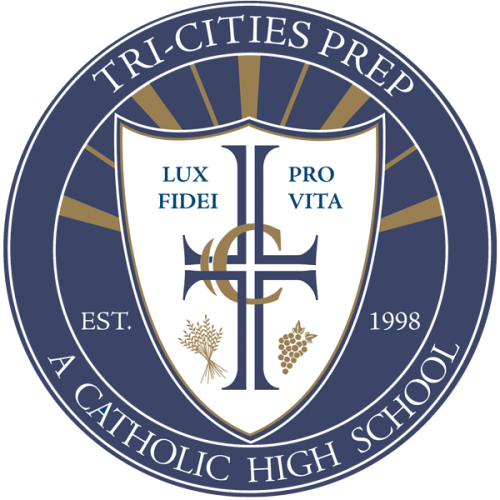 Tri-Cities Prep is blessed to be governed by a dynamic and committed Board of Directors. With a five-year long range plan in place the directors have charted the course for academic and institutional success in the future. Our meetings promptly begin at 5:30 pm in Room 161. All are welcome to attend.